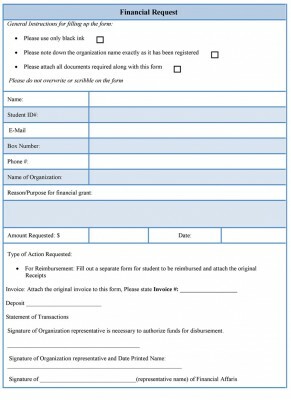 A financial request form is made in order to get a financial aid to carry out a purpose or help those persons who are in need. 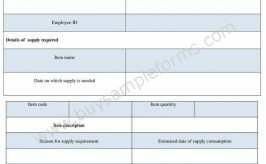 The form should follow guidelines to design its format and it should present the details of the purposes to whom the request is made. 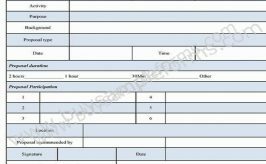 The application of this form can be personal as well as professional and the form serves the purpose accordingly. 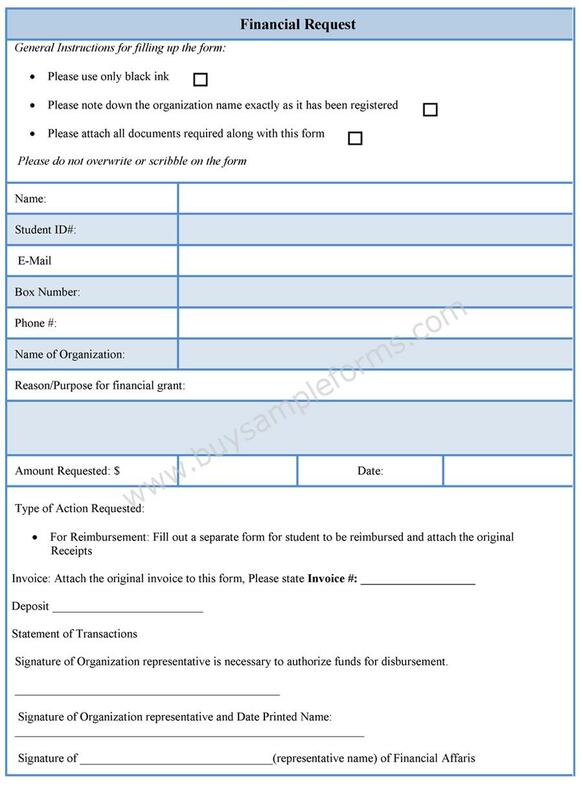 Student financial forms are very common in its sense, which perform to help a student in his/her education. 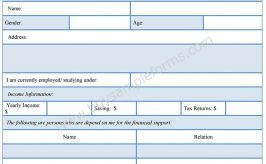 This sample financial assistance form contains information regarding the applicant who needs the financial aid, the purpose of such request and the terms and condition according to the field of application. The form can be used for the improvement of the mass health or can work as a financial support for any kind of organization or institution such as a church. 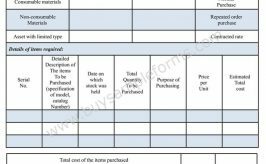 You can download the template of financial request form in both PDF and word file and as per your need, you can customize the document.